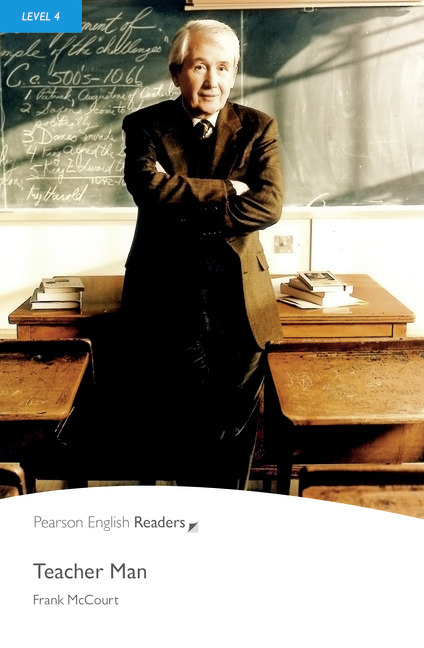 Contemporary / American English When Frank McCourt becomes a teacher in New York, he finds himself standing in front of bored, confused, angry students. Will he fail as a teacher? Or can he use his miserable Irish childhood to help his students? This is the true story of one man's surprising, upsetting, but sometimes very funny experiences in the classroom.